Gigha probably comes from the Norse "Guðey" or "Gud-øy" -"good island" or "god's island". The island's name is pronounced as "gear". Gigha has been inhabited since prehistoric times and has a number of archaeological sites, including standing stones, cairns and an ogham stone.Gigha's position made it strategically important when the Norse and then the Lords of the Isles controlled much of the west coast and its islands from their base on neighbouring Islay. In more recent times the island changed hands many times. Sir James Horlick (whose company shockingly produce a non-alcoholic drink from malted barley!) who purchased it in 1944 was responsible for the planting the Gardens at Achamore. 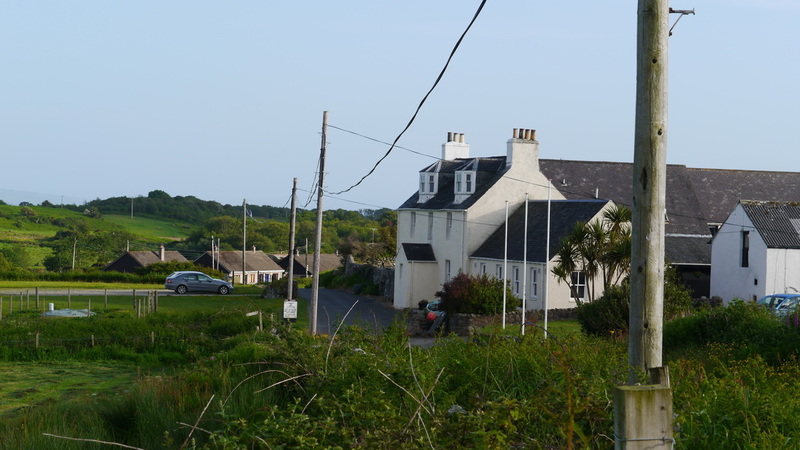 After his death Gigha had several other owners before finally being bought on behalf of the islanders with funding from Highlands and Islands Enterprise and the National Lottery backed Scottish Land Fund in 2002. £1m of this was a loan repayable within 2 years. The repayment was achieved thanks to the sale of Achamore House - the Gardens however remain in the ownership of the Isle of Gigha Heritage Trust. 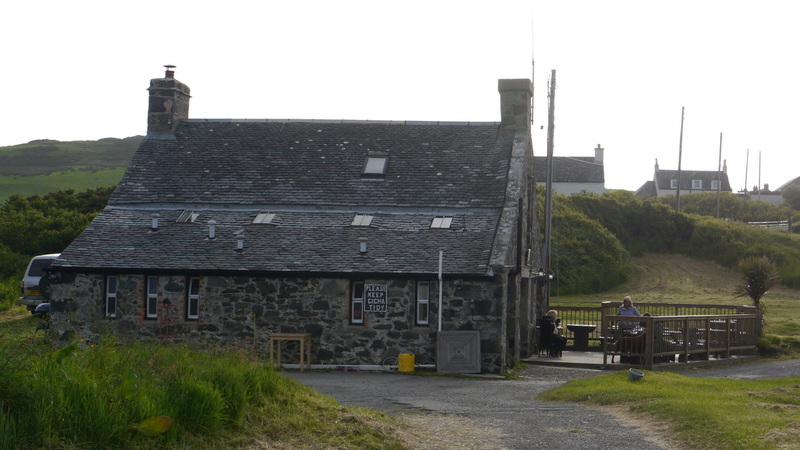 Gigha Hotel and the Boathouse Cafe Bar both have a small range of malt whiskies. Gigha's only about 14 miles from Ardbeg if you have a boat or fancy a long swim! Gigha is a small island off the west coast of Kintyre, with a population of around 120. It is low lying with a highest point of exactly 100m. It is about 6 miles long, 1½ miles wide with a single road stretching from north to south - the only real settlement is around and to the south of Ardminish Bay, where the ferry slip is situated, as far as Achamore House and its surrounding gardens, renowned for rhododendrons and azaleas. Apart from the gardens, Gigha's also famed for its many sandy beaches. 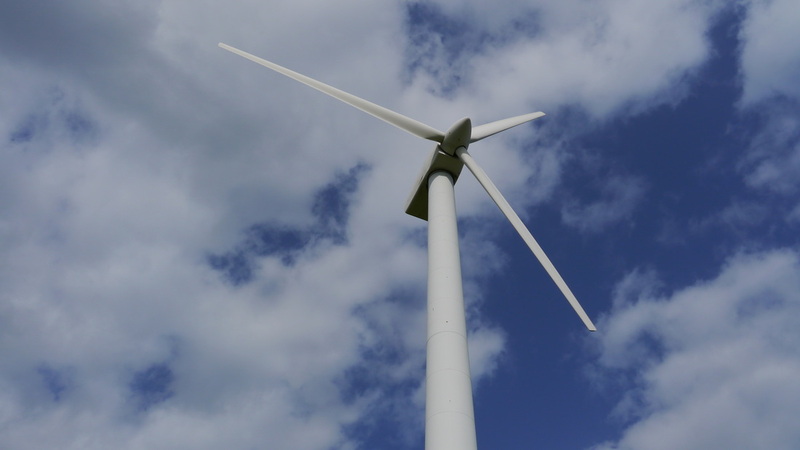 Gigha has had 3 wind turbines (known locally as the Dancing Ladies) since 2005 and sells electricity to the national grid - making a yearly profit of around £75,000. There are several rocks around Gigha, but just a couple of islets to the south worthy of mention. Tiny Gigalum has a modern house on it, though I've yet to find out why! 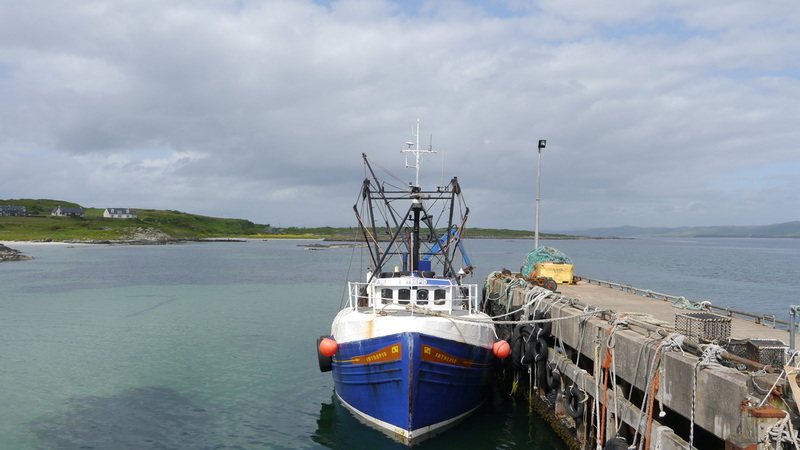 It has a jetty opposite the original jetty for Gigha - the ro-ro slip in Ardminish Bay wasn't built until the 1980s. Cara is larger and rises to 56m at its Mull. It is still owned by the Macdonalds of Largie, direct descendants of the Lords of the Isles. Cara House and its chapel are now derelict. 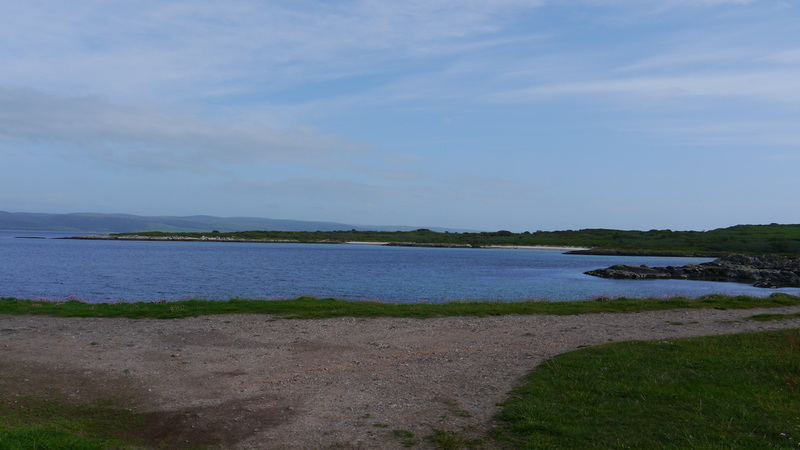 Gigha is not the easiest island to get to - because its ferry port Tayinloan is a long way by road from anywhere! Once at Tayinloan the ferry service to the island only takes 20 minutes and runs hourly in the Summer, not quite so regular in Winter. Gigha has a landing strip, but no scheduled flights. Excellent accommodation in modern bungalow at the end of a long rough lane near Achamore Gardens (care required with lane if you have other than a mountain bike). Superb views over Islay. Friendly, helpful, great breakfast. Garage for parking bike overnight. 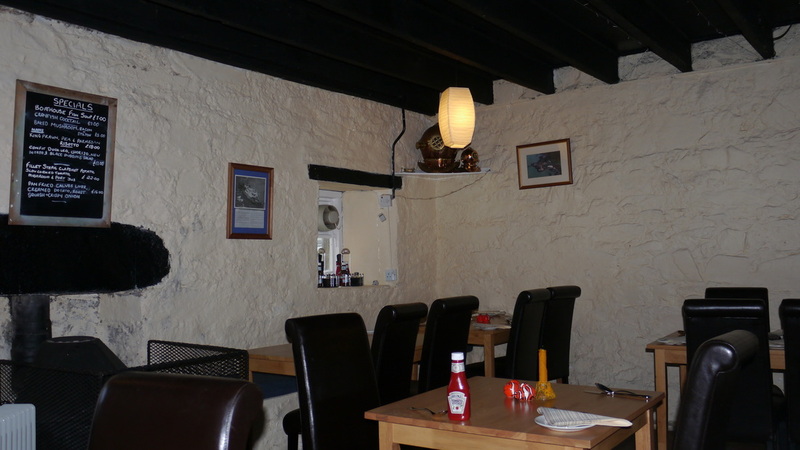 Good menu, especially for seafood, with daily specials depending on what's been landed. On my visit there was a countdown on the door of how many lobster they had left. Less extensive menu than Boathouse, but cheaper. Around 20 Malt Whiskies and a list with tasting notes - limited range of beers and ciders, lengthy wine list. Around 20 malt whiskies - good range of other drinks. Meet the locals and other visitors. Banking - go to Tarbert or Campbeltown!